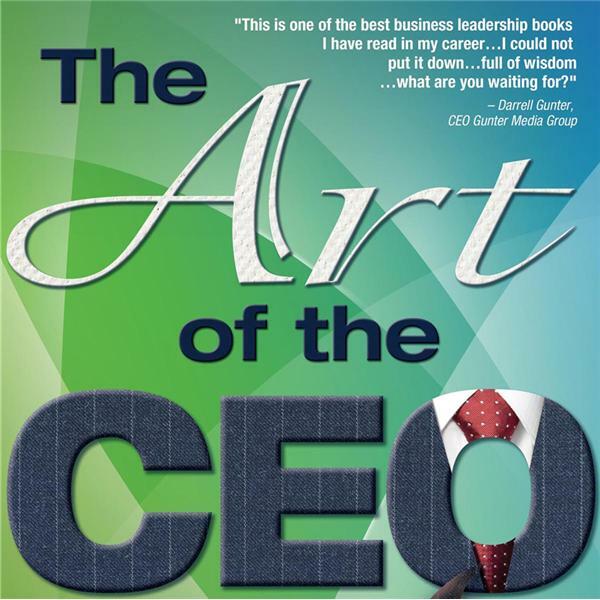 Ever wonder what those CEOs who are already doing it so well plan to do better in 2015? Well, here's your chance to find out. Host Bart Jackson invites aboard Carol Ezzo, veteran COO of several companies, to co-host and toast in the new year. Together, they will reveal what personal promises top leaders have made to improve themselves and their companies - along with a list of what really catapulted leaders forward in 2014.